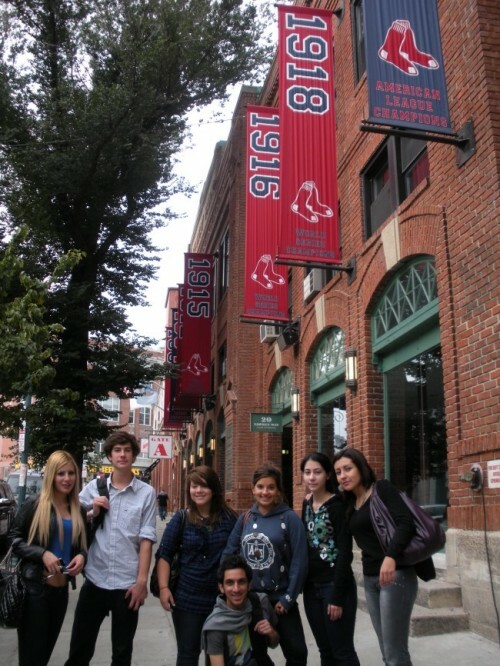 "FLS International Boston - 7% discount on any course"
Steeped in history, rich in culture, and home to one of America’s most popular sports teams, Boston has it all. 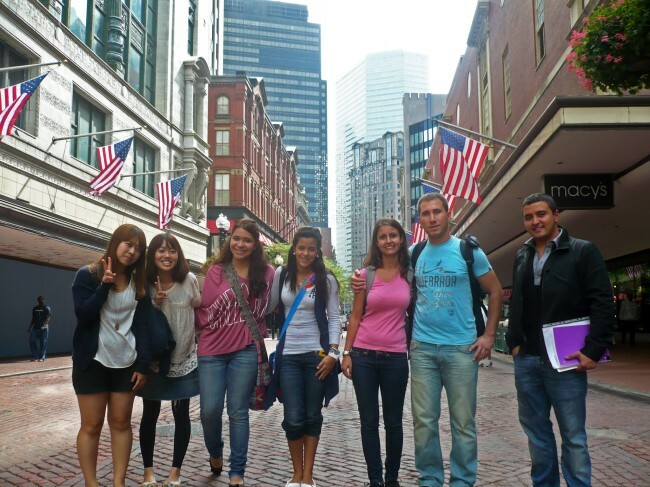 When you learn English in Boston, you’ll find a center that’s ideally situated. 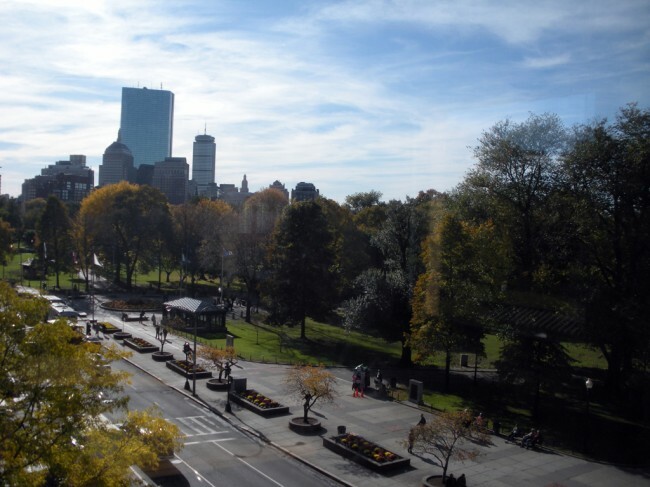 FLS Boston Commons is located right in the heart of downtown and overlooks Boston Common, the city's famous public park and gardens. 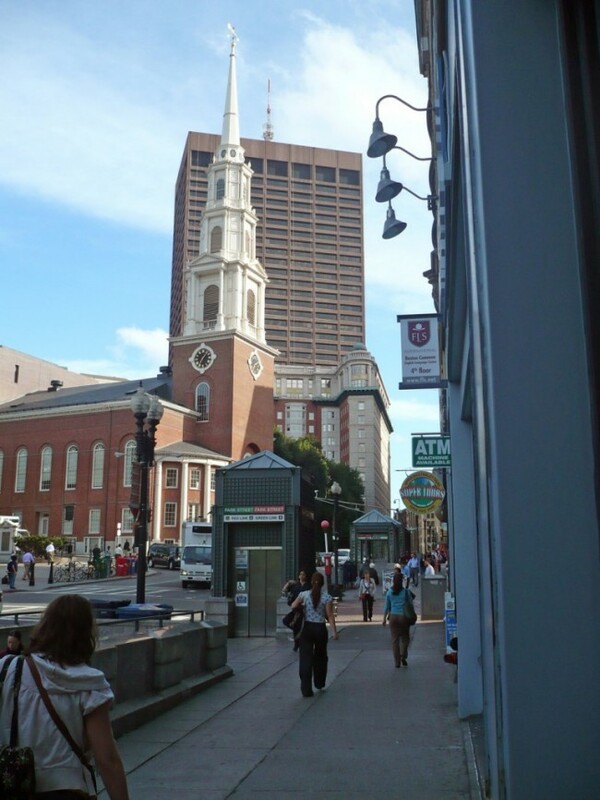 The historic Freedom Trail and Beacon Hill are both within easy walking distance from the center. Nearby, the bustling financial district, Government Center and theater district offer endless options for dining and entertainment. 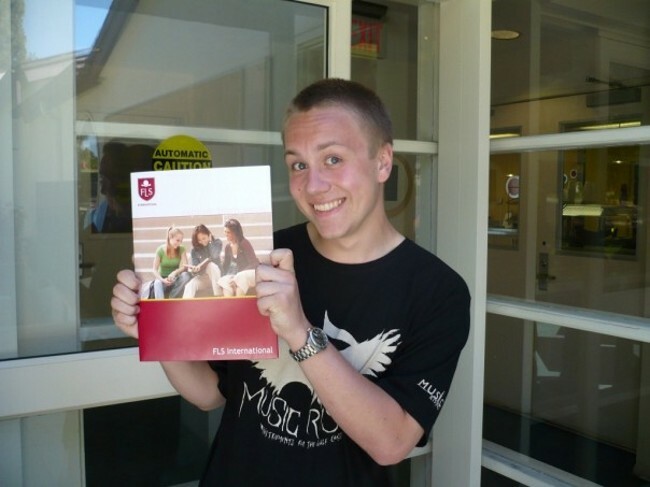 Our high-powered Academic English program offers the fastest way to develop your English. It features six hours a day of quality language instruction, including a core class, your choice of two electives or one premium test prep class, and a daily academic workshop. Designed for students who plan to transfer to an American college or university, the program is suitable for any student interested in gaining English fluency as quickly as possible. Accepted at thousands of business and management programs worldwide, the GMAT test is an essential part of demonstrating your preparedness for acheiving advanced business degrees. Designed specifically for graduate business school students, the GMAT (Graduate Management Admission Test) assesses your analytical, writing, quantitative, verbal, and reading skills in standard written English. Our GMAT program, specially designed for ESL students, will prepare you to complete this key step in your application to enter one the graduate level business programs offered in more than 80 countries. The GMAT was designed by business schools to ensure that test-takers are ready for the rigorous curriculum of an MBA curriculum. Our preparation programs at FLS Boston Commons and FLS Tennessee Technological University will prepare you for the exam with analysis and practice using actual questions from past GMAT tests. Our program is offered at the FLS Boston Commons campus, the perfect environment to keep your academic motivation high. The center is in the heart of Boston, America’s education capitol, with easy access to such inspiring institutions as Harvard University, MIT, University of Massachusetts, Berklee College of Music and many more. There’s good reason why Boston is one of America’s top student destinations. As home to some of the nation’s oldest and most renowned universities, Boston combines unmatched cultural attractions, prestigious academic settings, and top-notch sports and entertainment. Practice your English skills while exploring one of the most historic and fascinating cities in the world. 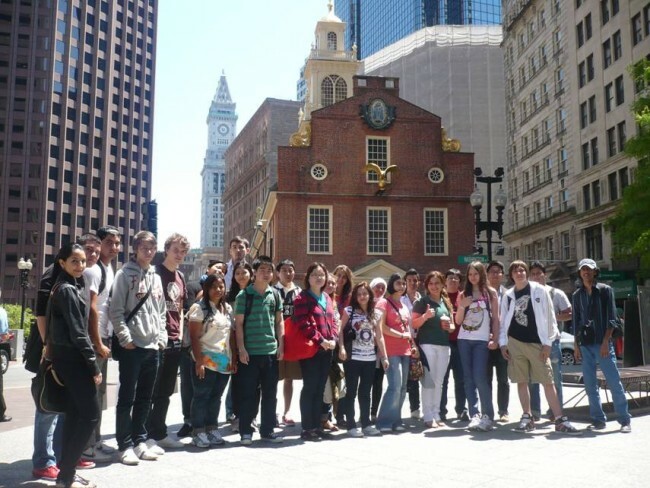 Students in Discover Boston will experience East Coast American culture at its finest, with activities ranging from the historic Freedom Trail to vibrant Faneuil Hall. 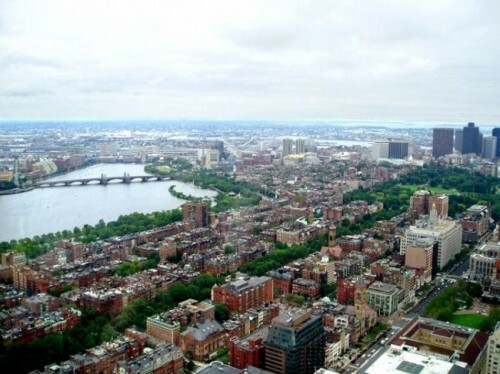 You’ll also visit the legendary campus of Harvard University and shop the boutiques of Newbury Street.